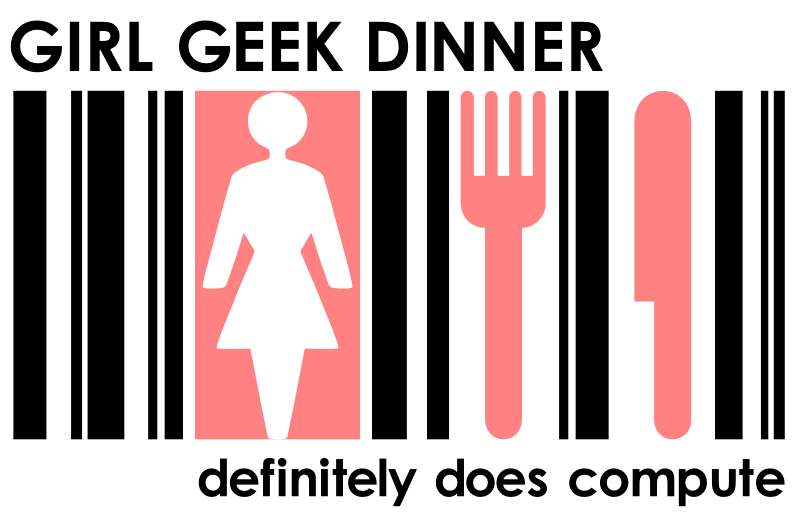 The Girl Geek Dinner Cape Town events are growing rapidly and we’re looking to grow the team as well. These non profit events are organised and run by amazing individuals who dedicate some of their personal time to connect women and men in technology. We’re looking for 2 individuals who can assist us with securing sponsorships for the events. 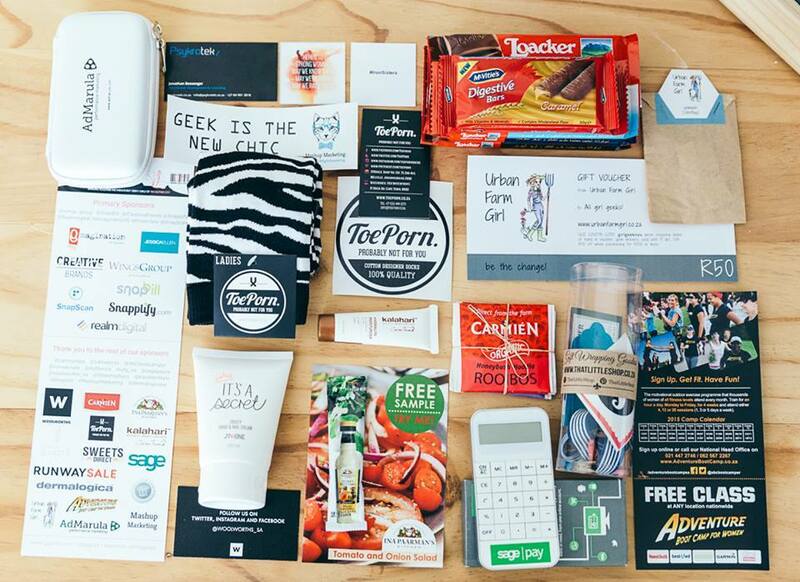 We’re always on the hunt for amazing goodie bag items, lucky prizes and event sponsors. All you will need to do is contact potential sponsors during the weeks leading up to the event and help us secure awesome things to spoil our guests with. In return, we will cover your ticket to the dinner. Sounds fun right?